Tyre properties are crucial for safety, driving response and comfort in modern automobiles. 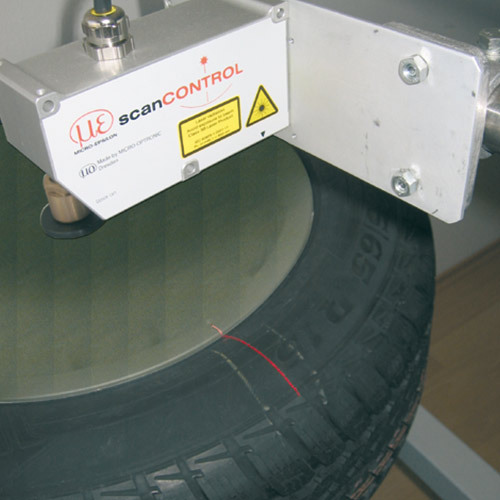 To ensure constant quality at the highest level 100% inspection of tyres is already required in production. Apart from dynamic stress tests, the acquisition of bulges, constrictions and impacts is of primary importance.